Beautiful Raised Ranch 3 Bedroom 2 bath full basement with extra rooms. Diamond in the rough, a lot of potential Bring your vision beyond the clutter is a substantial equitable investment opportunity. 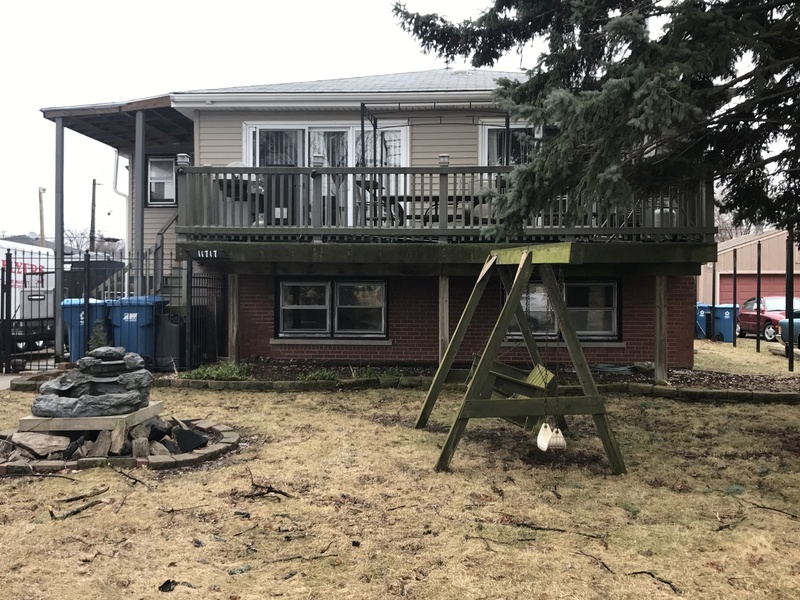 Property sold as-is condition.